With the doubling of user bandwidth and the significant increase in the number of new subscribers in PON networks, the demand for optical cables between OLTs and optical splitters has increased significantly. New optical fiber cable installation cycles are long and cost is high. If the PON network does not sink or the distance between the optical splitter and the OLT room is long, the attenuation of the optical path is excessive. XunTe's convergent and far-reaching solution achieves multi-channel PON aggregation to one way to solve the problem of fiber optic cable shortage, and can extend the PON network transmission distance to 40 ~ 50KM. 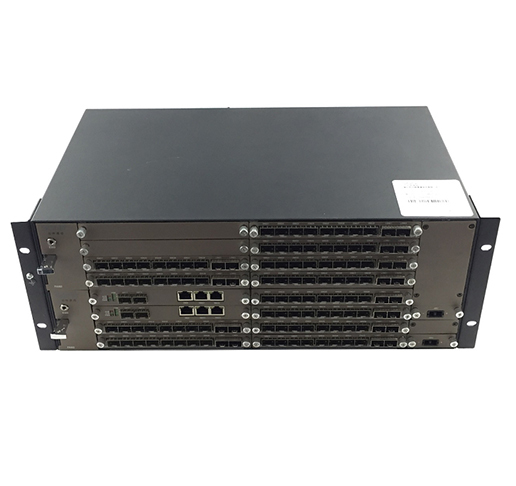 Products can achieve board level and line protection, network management, high network reliability and easy maintenance.